INDMAS frag swap this weekend and Orphek will be showing off it’s hottest selling lights. 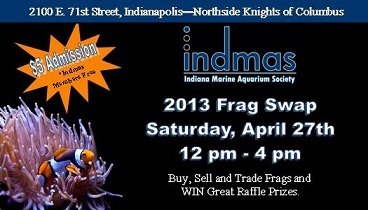 Orphek will be at the Indiana Marine Aquarium Society (INDMAS) 10th annual frag swap this coming weekend. The booth will be stocked with the latest and greatest in Orphek LED aquarium lighting. We’ll have the Atlantik, PR-72 and DIF units on hand for you to look at, touch and try out. You’ll be able to see them over corals and ask questions of our technical staff as well as get a really good deal on the coral growing power that is the PR-72. Going 10 years strong the INDMAS swap has turned into one of the largest in the Midwest. Sprawling across two full rooms at the Knights of Columbus in Indianapolis and boasting a raffle with a total of more than 10k in prizes this year’s swap promises to be one that you don’t want to miss. Vendors from across the US are traveling to participate in this event. and many others. 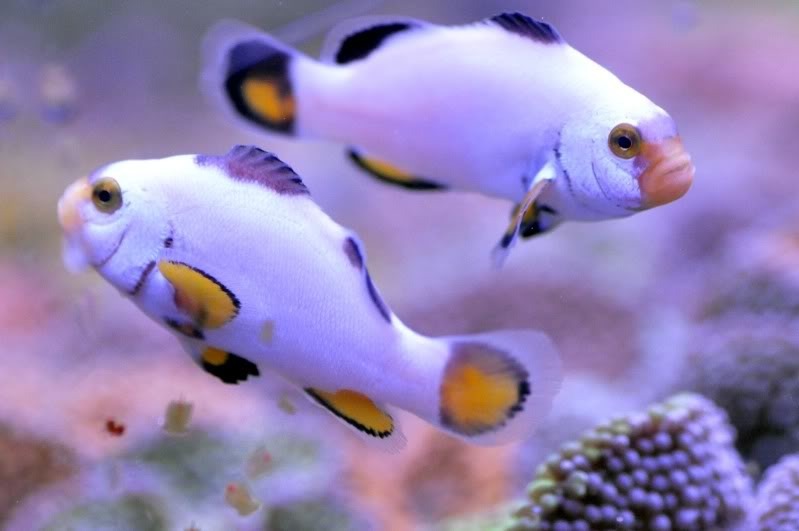 You’ll also have to remember to stop by and check out the awesome clowns from Booyah’s reef.